SAS3DSPARK provides Laser tracking inspection service for onsite complex structures using CMM and touch probe arm technology. 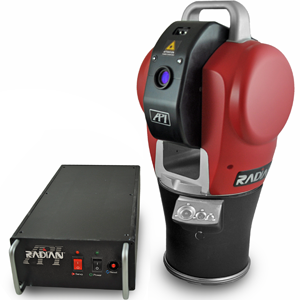 The Laser tracker inspection is available for large range of structures and application across different industries. 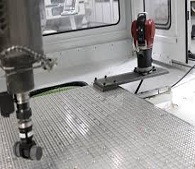 The results are accurate measurements and reliable precision data. The Laser Tracker makes use of SAS3DSPARK use the acclaimed Delcam power inspect measurement software for CAD based measurement and analysis and our experienced engineers have served clients from Aerospace, Steel plants (roller, caster, and strand alignments), Power plants, shipping (Shaft alignments). 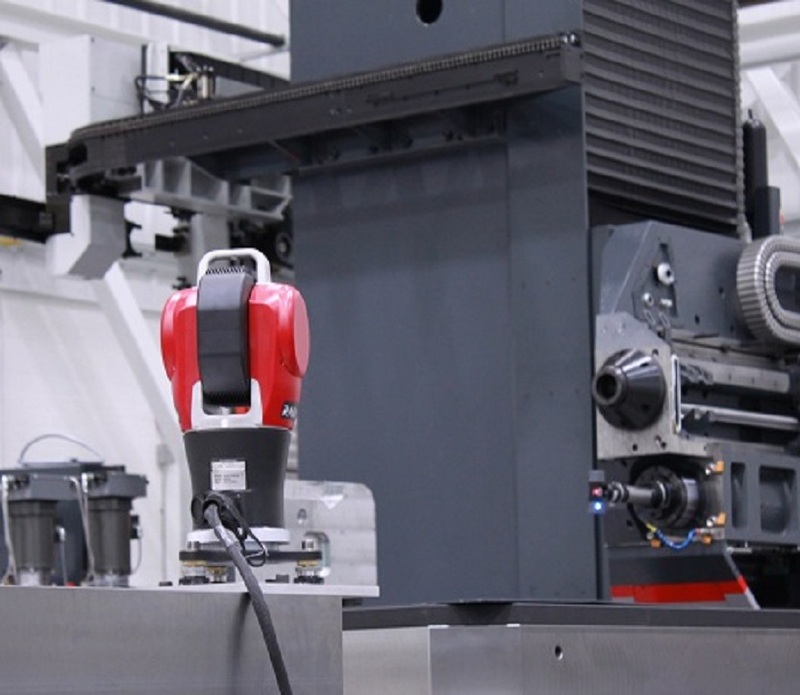 Machine performance Analysis which enables calibration for machines performance comparison with verifiable internationally measurable data and covers aspects like error mapping, 3D volumetric positioning. Precision alignments checks for faster processing and production needs is another area of applicability of laser tracker inspection service. Beside Laser tracker inspection is useful in Metrology calibration, custom system setup, reverse engineering etc. •	The ADM has a resolution of 0.1 micron and a maximum uncertainty of 10 microns over a full 160 m radial volume. 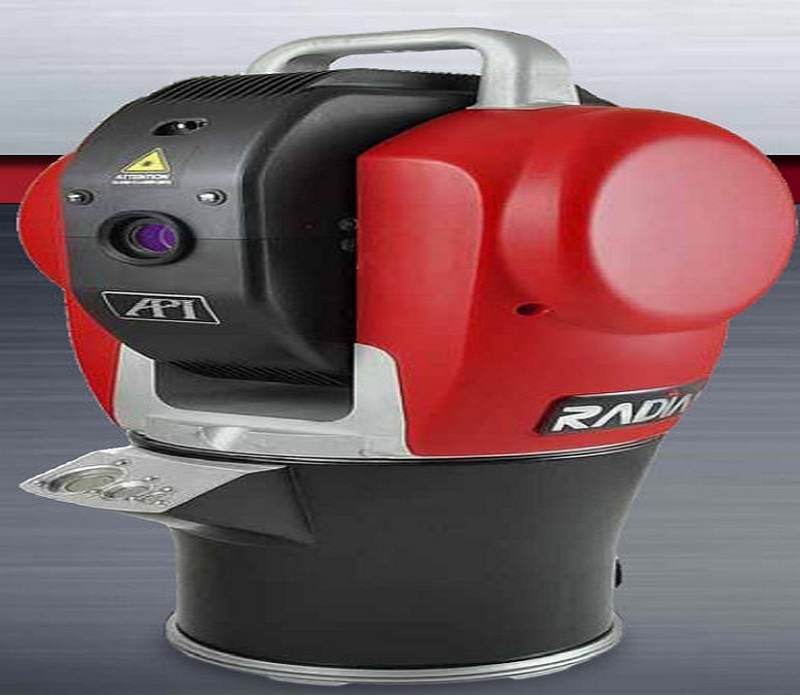 •	Integrated Overview Camera to allow on-line steering of the laser tracker for remote or fixed installations.